Your wedding day. A day you have been dreaming of since you were in pigtails. A day when you will see your father cry for the first time. A day that marks the beginning of a new life. A day that will never happen again. How will you choose to remember it? 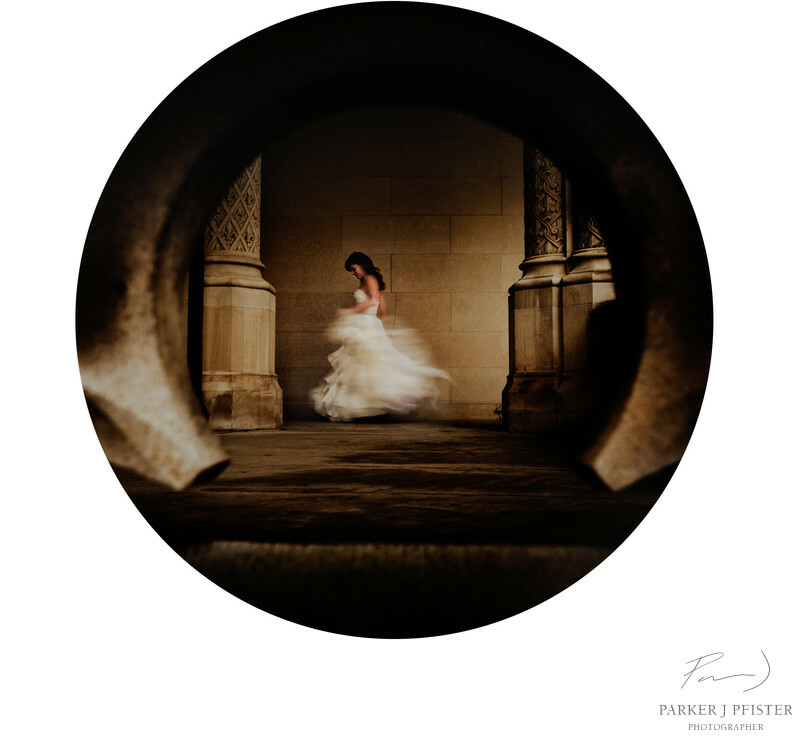 Parker J’s wedding images have been described as fine art, photo journalistic fashion, and avant-garde. However they describe them, one thing is certain; they have soul.His images are not only seen by your eyes, but felt in your heart.